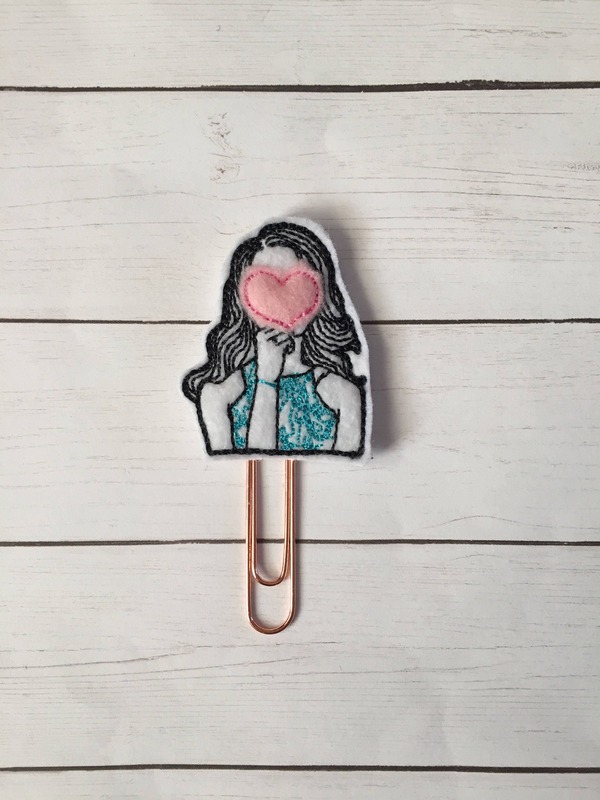 Girl In Love planner Clip/Planner Clip/Bookmark. Heart Planner Clip. Love Planner Clip. Valentine Planner Clip. Valentines Clip. 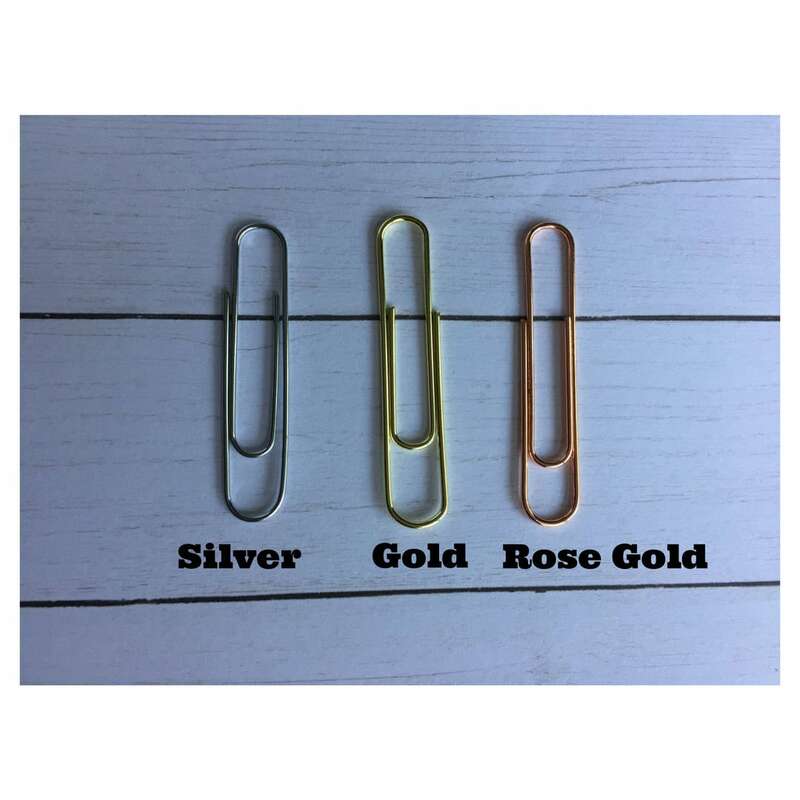 Large paper clip with girl in love embellishment. Love it! Thanks for this and the goodies!! Will def order again!